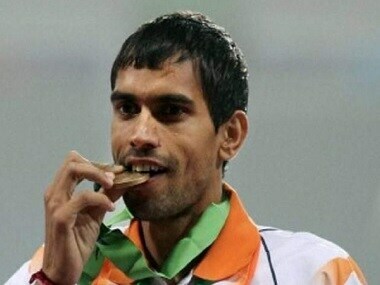 Steeplechase runner Naveen Dagar tested positive for banned substance Meldonium during the Inter-State Athletics Meet in Guwahati recently. 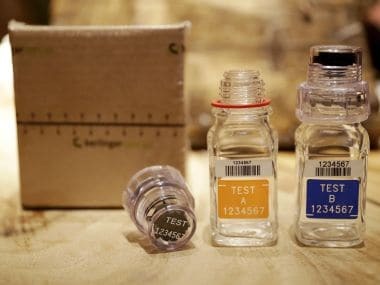 Injections containing traces of meldonium were found in Paul's room at the National Institute of Sports campus in Patiala during a search in April last year. 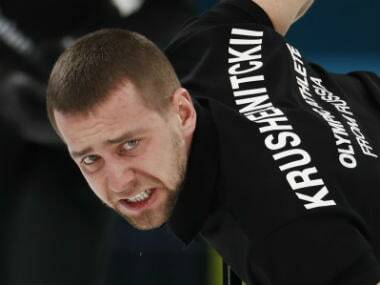 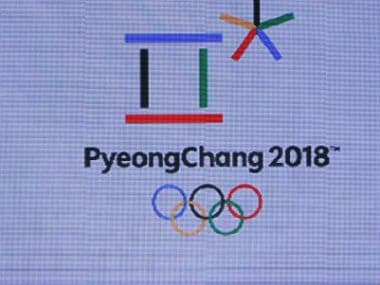 Krushelnitsky, bronze medallist at the Pyeongchang Winter Olympics mixed doubles curling, earlier told Russian media it was "stupid to deny" failing two drugs tests. 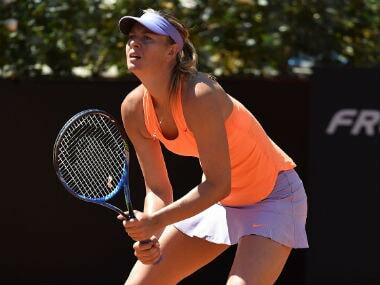 But the questions over Maria Sharapova's ban, imposed when she tested positive for meldonium at the Australian Open in 2016, still keep coming. 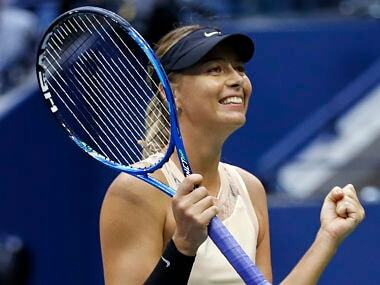 Maria Sharapova made a triumphant return to Grand Slam competition after a 15-month doping ban, outlasting second-ranked Simona Halep 6-4, 4-6, 6-3 at the US Open on Monday. 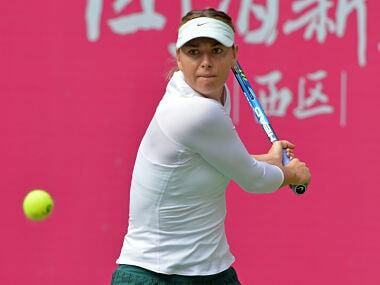 Sharapova, ranked 173rd in the world, made her tour return in April at Stuttgart, reaching the semi-finals.